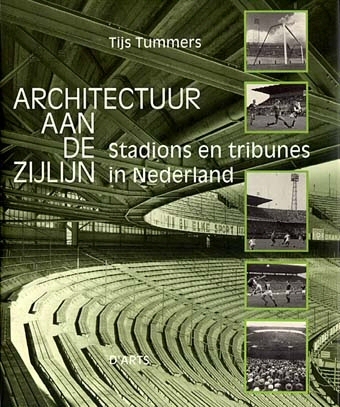 Tijs Tummers (1961) writes books about architecture and books about football, but preferably books about architecture and football! In this regard he published �Architecture along the touchline. 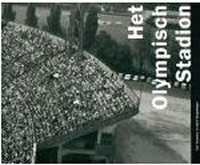 Stadiums and stands in Holland� in 1993 and �The Olympic Stadium�, about the Olympic Stadium of Amsterdam, in 2000. In his latest book Tijs also added to this his love for Italy. Tijs lives in Plasmolen, Netherlands, and works for FIFPro, the international football players� association. 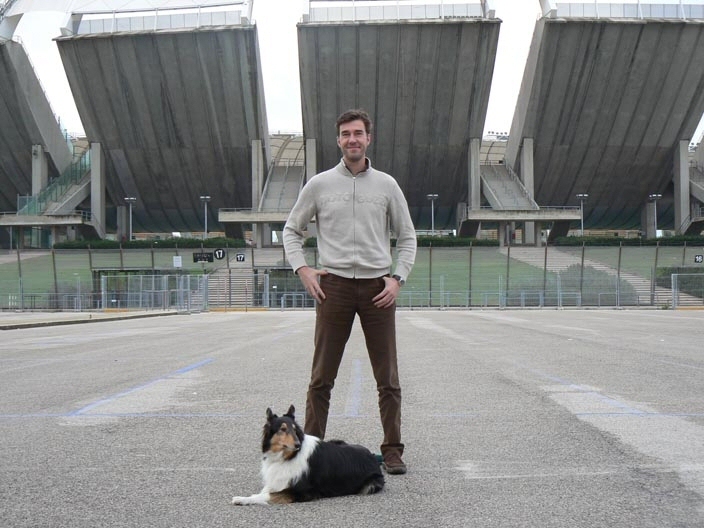 Tijs in front of Stadio San Nicola in Bari Clino D�Eletto (1963) started collecting postcards of stadiums in 1985. This resulted in a unique collection of more than 14.000 postcards from all over the world. 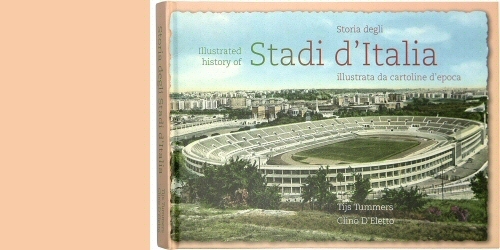 �I just love the atmosphere on these postcards, especially the black-and-white ones.� Many rare postcards of his collection can be found in stadium books like those of the British author Simon Inglis. 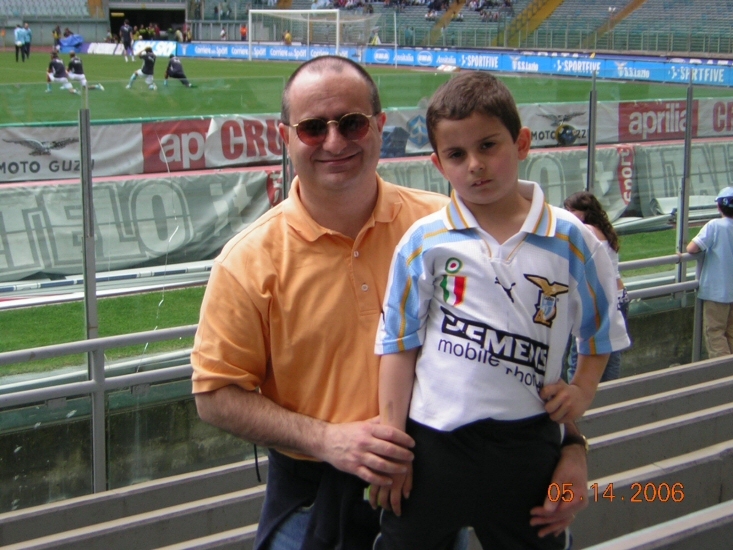 Clino is a doctor and lives in Velletri, near Rome.